Nothing is confirmed just yet, though. Next week might be a somber time in the Activision Blizzard offices. 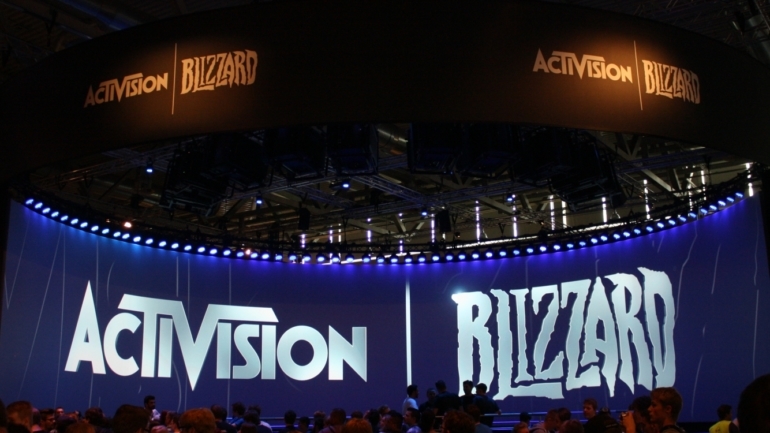 Some industry experts, like Richard Lewis, expect that hundreds of employees may lose their jobs early next week due to Activision Blizzard’s efforts to cut costs. The fact that shares dropped by roughly 2.5 percent at the end of this week only amplifies the issues that the video game developer is facing. Games that used to pull in a massive amount of players, like Overwatch and Hearthstone, are supposedly starting to see declining numbers—and Activision Blizzard is aware of this. The fact that Destiny 2: Forsaken underperformed led to Activision Blizzard parting ways with developer Bungie. While older game titles are suffering, Activision Blizzard managed to put out one of the best selling games of 2018: Call of Duty Black Ops 4. But even the success of the latest Call of Duty title wasn’t enough to give the game developer a positive outlook. The announcement that the next game in the Diablo series was going to be strictly for mobile users didn’t help much, either. While the layoffs are still speculative as Activision Blizzard hasn’t made an official statement yet, it’s not expected that the game creators will take the brunt of the layoffs. Instead, some anticipate those working in departments like marketing, sales, and publishing will be the most likely to experience cutbacks. 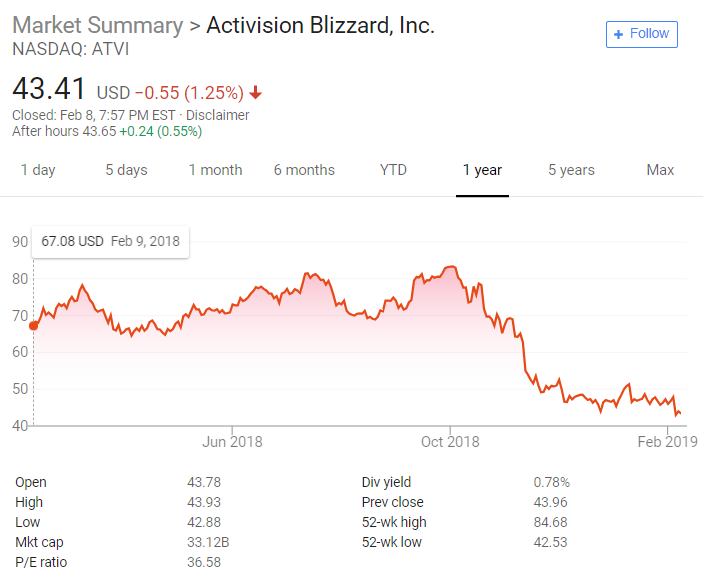 It seems some top-level employees have felt the downward trend Activision Blizzard has been on lately, with many leaving the company last year. Notable departures include Blizzard CEO Mike Morhaime and Activision’s CEO of publishing Eric Hirshberg. Early next week, employees will learn if they’re next in line to leave Activision Blizzard and join other former employees who have already left the company.